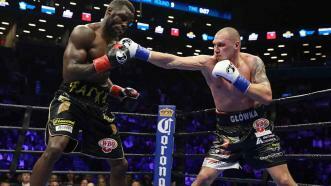 In the first defense of his 200-pound title, Krzysztof Glowacki knocked down former champ Steve Cunningham four times to win by unanimous decision. 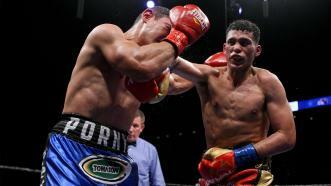 Glowacki twice floored Cunningham with second-round counters, then dropped him once more in the 10th and 12th rounds en route to a unanimous decision. 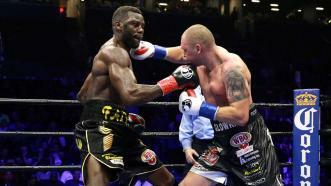 Krzysztof Glowacki floored Steve Cunningham multiple times en route to a unanimous decision. 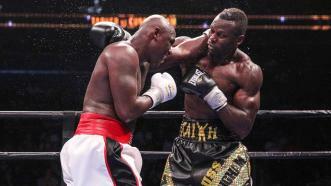 Antonio Tarver and Steve Cunningham fought to a split draw, while Polish southpaw Krzysztof Glowacki foiled Marco Huck’s attempt at a record 14th defense in the 200-pound division at the Prudential Center in Newark, New Jersey.